“Or do you not know that your body is the temple of the Holy Spirit who is in you, whom you have from God, and you are not your own? For you were bought at a price; therefore glorify God in your body and in your spirit, which are God’s” (1 Cor. 6:19-20). Among Christians polled (Baby Boomers through Millennials), next to their relationship with the Lord, 92% considered physical health their top priority. 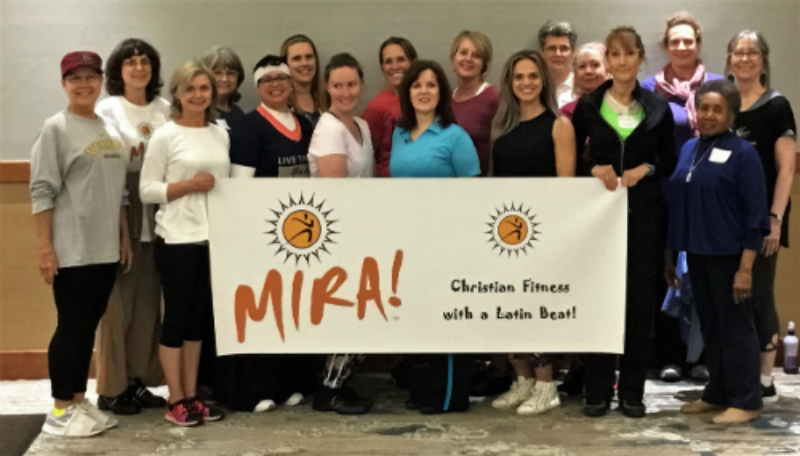 Christian Fitness classes can be an excellent way to bring believers of all ages together. Who – Your target group (age, fitness level). Contacts to help you network with other churches, get started, pray for you, help with childcare (if offered) and help with promotion to get the word out about your Christian Fitness Classes. What – Tools and resources you will need for your classes (mats, chairs, sign-in table, liability waiver forms, pens, sign-in sheet, info about your classes such as cards or brochures, exercise DVDs and other materials you can offer for sale to your students). 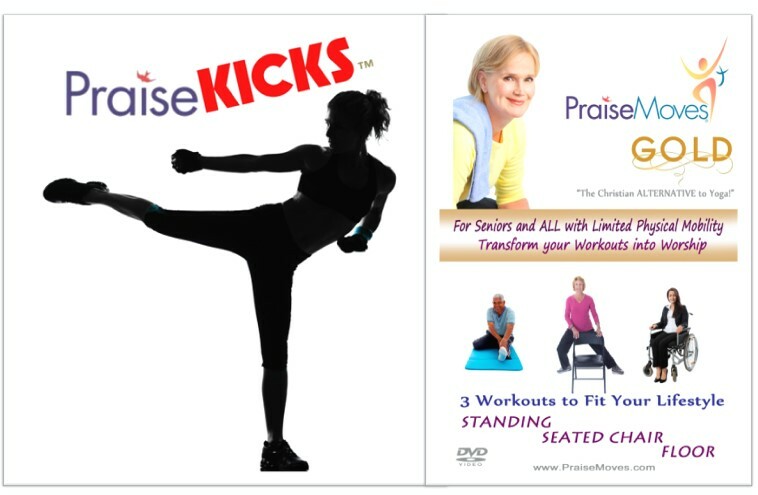 Mission Statement – Write the purpose of your PraiseMoves (or other Christian Fitness) classes. Why do the classes exist? CREATE SMART GOALS (Specific, Measurable, Achievable, Realistic and Timelined). Your goals may be different. You may include income you expect to earn, how many classes you will hold and how many people in each class. Plan – Considering your goals, put together a plan of action to achieve them. Write down the dates by which certain things need to be accomplished leading up to the first class, and then all through the class process. What are some of the things you will need to do to ensure a well-run, well-attended class? You may include when you expect to get publicity out, an article in the newspaper about the classes, etc. Would you like to learn more steps to begin and discover how you can Start a FITNESS MINISTRY? Check out my new Master Class: [DISCOVER] Easy Steps to Start Your Own Fitness Ministry – CLICK HERE to find out more.